Homewood Health Centre is one of the largest mental health and addiction facilities in the country offering programs that are specialized, unique, and national in scope. Our programs include one of the country’s most recognized addiction programs that also delivers care for co-occurring diagnoses; the only inpatient program exclusively focused on Post-traumatic Stress Disorder; and the largest eating disorders program in Canada—treating Anorexia Nervosa and Bulimia Nervosa. At the Homewood Health Centre, we employ a staff of 650, more than 300 of whom are clinicians. It is our experienced, multidisciplinary clinical teams that ensure we understand the unique needs of every patient and provide the right treatment at the right time. All of the programs at the Homewood Health Centre are led by experienced physicians who adhere to best practices and the standards of their professional colleges and are committed to providing the best treatment available. serving as a teaching hospital through our partnership with McMaster University—providing education and training to a number of clinical disciplines. This means that an integrated team of physicians, psychologists, nurses, social workers, addiction counsellors, and other therapists deliver comprehensive care that addresses the physical, psychological, and spiritual aspects of disease. We ensure a strong alignment between the complementary expertise of addiction medicine and psychiatry that delivers diagnostic clarity and the best chance of recovery. We also create strong linkages to psychiatric and addiction medicine experts across Canada. We create a community milieu where the individual is no longer isolated and where shame and stigma are reduced and can be properly addressed. We provide a therapeutic environment located on 50 acres of beautiful grounds in the heart of Guelph. From single diagnoses to complex and co-occurring illness—we can address the various levels of severity and treat co-existing physical and mental health conditions. Many of our clinical professionals are leaders in their chosen field. Our inpatient programs deliver innovative, holistic care to address each patient’s specific needs. Adhering to the highest standards of clinical integrity and medical care, we help to instill the knowledge, skills and tools our patients need to return to a healthy and productive life. We help to keep our community healthy. 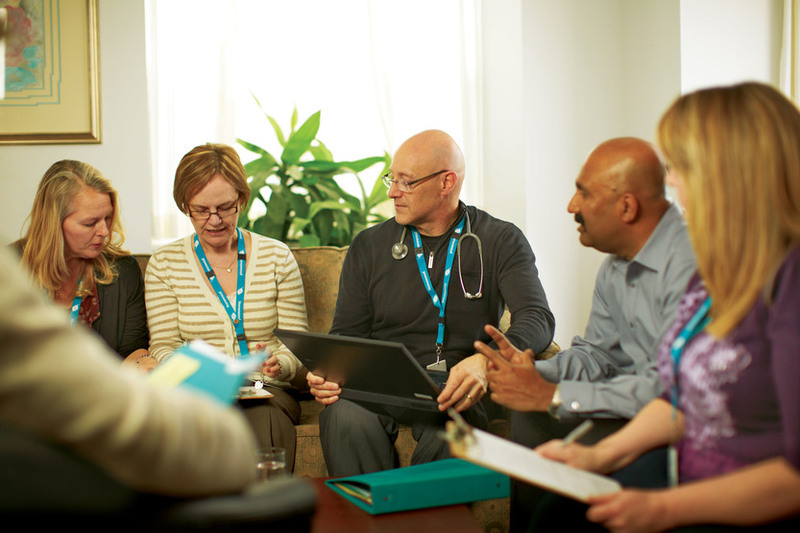 Homewood provides essential mental health and addiction services to residents of Guelph and Wellington County. From education and outreach to out-patient programming to crisis care, we help individuals function optimally in our community. "Within hours of arriving at Homewood I knew I was home. I knew I belonged here. . . You are offering life-saving programs and treatment for people and it is so important. Thank you for transforming my life and helping me to wear new lenses through which to view the world."